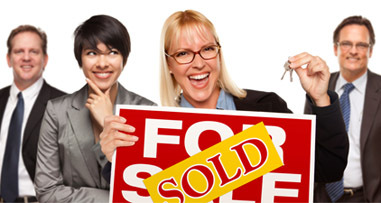 Tired of trying to sell your home? Or perhaps you're avoiding putting your home up for sale knowing that you won't get the price you should even if it does sell? Let the Twin Cities leading property management company find a quality renter to live in your home, providing you with critical rental income. We'll consult with you to determine the best time to sell the home in the future, and when the time is right to sell, we can help with that as well. We discuss your property and help you determine if it is a good candidate for renting. We will talk about your short-term and long-term plans for the property. And, we will help you determine the appropriate rent price. We gather detailed information on your property and advertise it for rent on the top paid and free rental Web sites, including our own site,www.reiprop.com. We take care of placing all the advertising, handle prospective tenant inquiries, and conduct showings. We ensure that you get the right tenant for your property.We take applications from interested parties and perform a thorough background check that includes a full credit report, examination of public records (evictions, judgments, tax liens, bankruptcies), criminal background, previous landlord reference and verification of employment and income. We get proper forms signed with tenants, including our extensive lease which is designed to protect the interests of your property. We manage the process of guiding you and the tenant into successful transfer of the property. "My husband and I recently decided to rent our home in Minnesota. Living in Australia, I realized I needed a company who would provide attention to detail, excellent processes and most importantly of all, appoint someone who would become directly responsible for client/renter relationships. After flying to Minnesota to select the best company to work through, I chose REI. My experience has been a 10 out of 10." We stay in contact with you to monitor your needs and the real estate market conditions, to determine whether to keep renting the property, or prepare to sell. 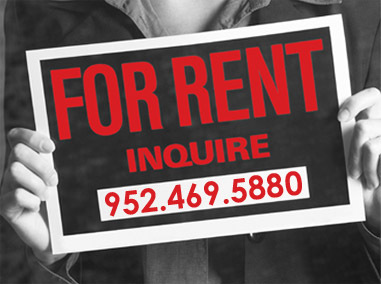 We will continue leasing and managing the property, obtaining new tenants as needed. When the time is right to sell, we can list the home for you.